Washington Athletic Club I’m not a club member, but I think I might have to find out how to sneak in just for the food. 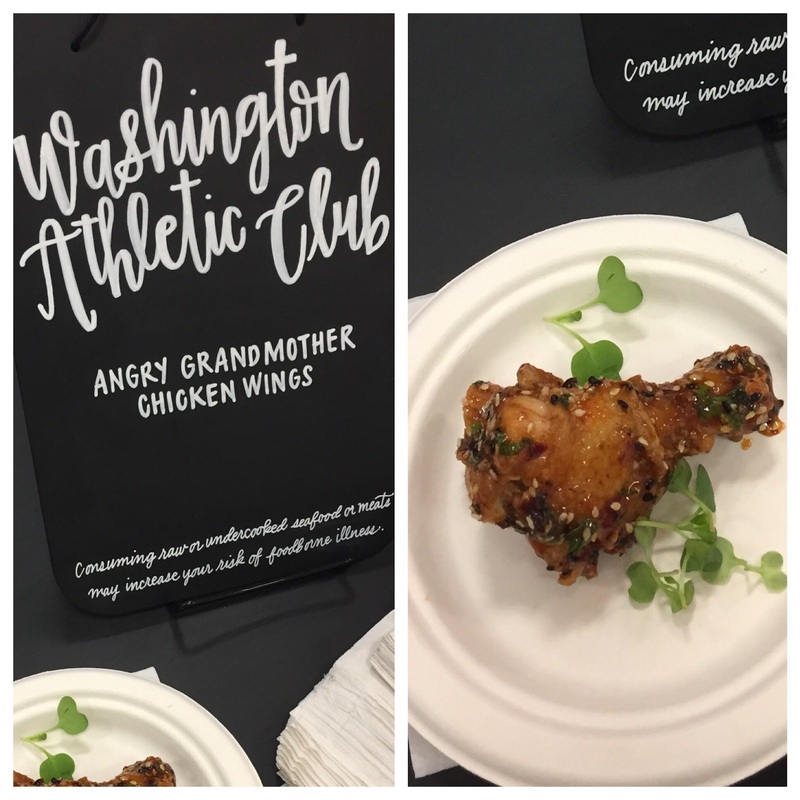 I am a chicken wing aficionado and I can tell you the “Angry Grandmother” chicken wings were truly outstanding. The WAC’s “Angry Grandmother” sauce was sweet, spicy, garlic-ey and delicious. 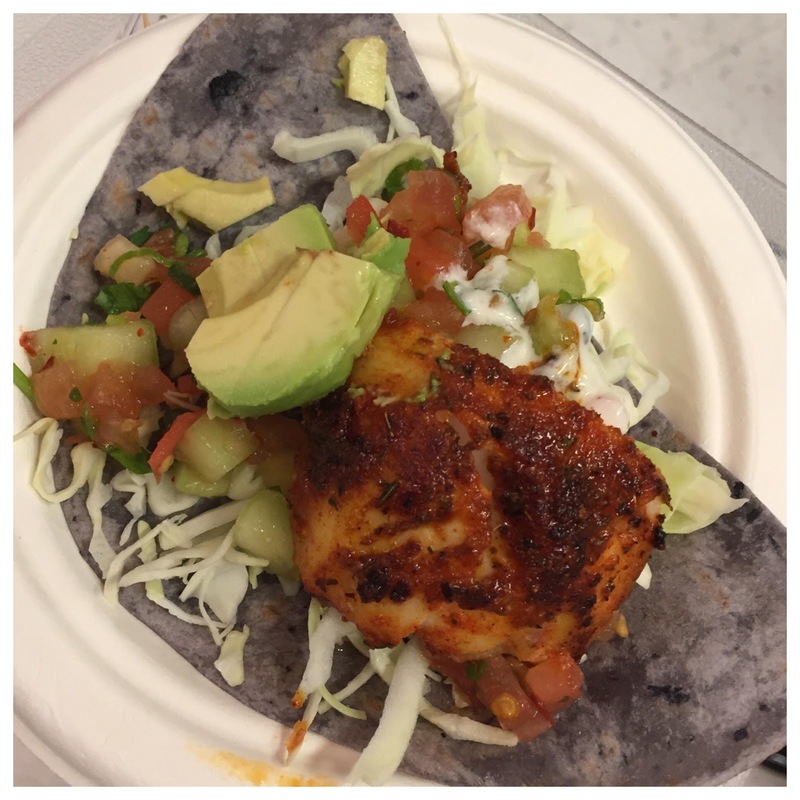 A perfect balance of heat and flavor. If they can make a chicken wing gourmet, just imagine the delicacies they could create for their upscale events. The WAC isn't just a fitness center. They have a hotel and event space and provide catering. They do an incredible job planning and hosting weddings as well. Anthony’s Pier 66 Anthony’s is another perennial favorite at this event. This year they brought shrimp and grits: wild ocean prawns seared in Cajun spice over Anson Mills grits with crispy prosciutto and pepperonata. A delightful North-West twist on a Southern comfort food classic. I have tried and failed to make grits as light and creamy as Anthony’s. They know what they’re doing! Davids & Co. Barbeque, elevated. Do not believe the rumor that there is no good barbeque in Seattle. Davids is the real deal. 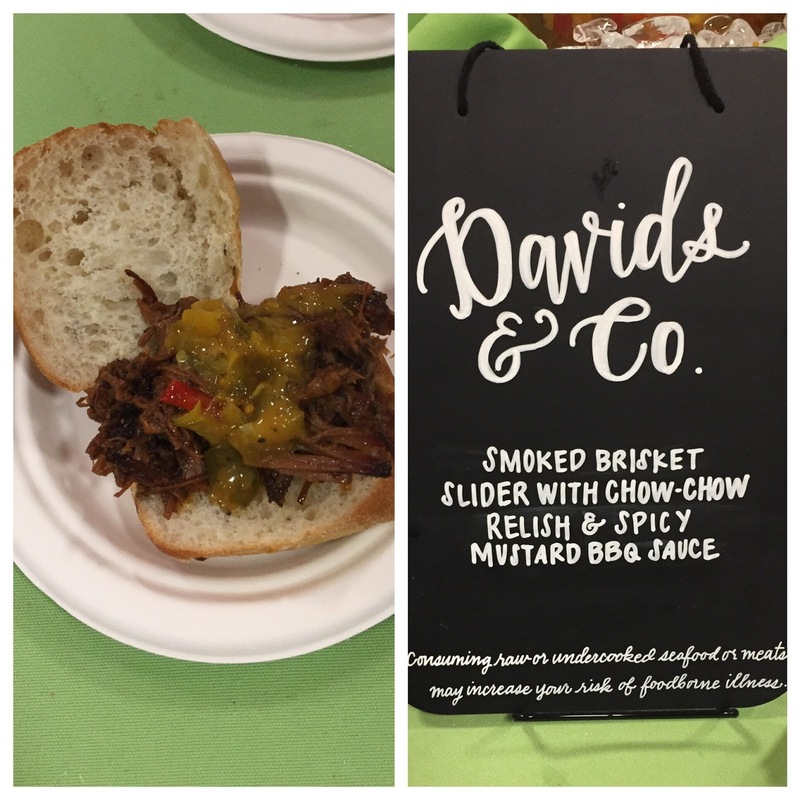 They brought a smoked brisket slider with chow-chow relish and spicy mustard BBQ sauce. I could've stood by that booth and inhaled three or four plates! I've gnawed my way through some tough chewy briskets but this was smoked to perfection, all melty and buttery. The BBQ sauce was tangy and full flavored, but still let the meat shine through. You can get this meaty goodness at lunch on weekdays or during special events at Benaroya Hall downtown. Kerrygold Now, we all know Kerrygold for their perfect Irish butter, but they don’t stop there! 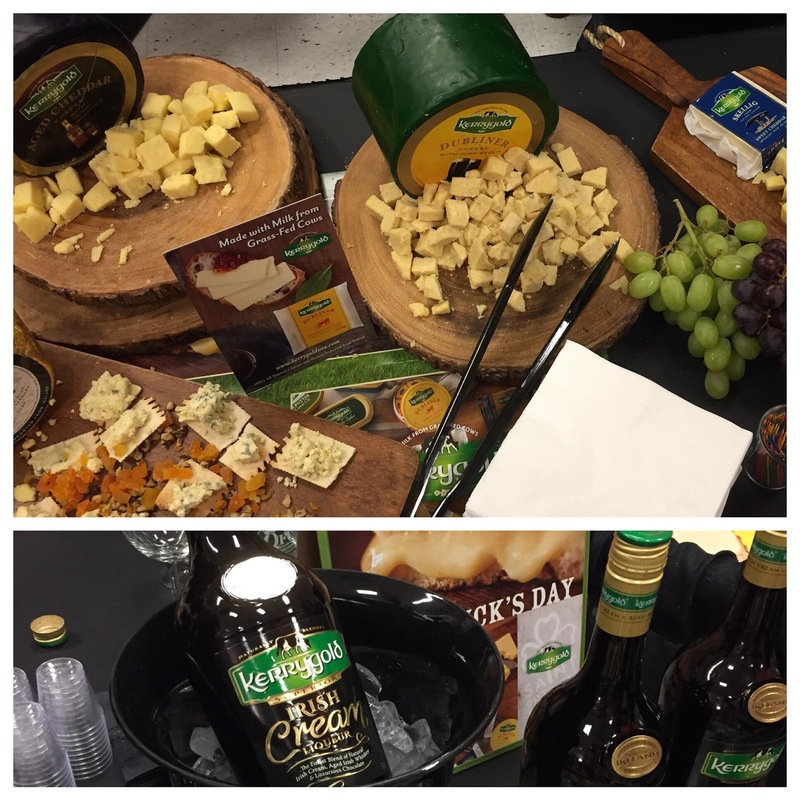 They make a variety of cheeses, including a Dubliner with Irish Stout and a cheddar with Irish whiskey. Both will make appearances on my charcuterie boards this year. I loved the restaurant booths, but Kerrygold's booth stood out to me because it was all products I could use to entertain at home and still produce a high-end restaurant result. They had a lot of information and recipes (all available on their website) to help you get the most out of their products. Now, I would be doing you a major disservice if I didn’t tell you about their Irish Cream Liqueur. Go buy some now. Seriously. I like an Irish cream liqueur as much as the next person, it’s never my go-to drink. But Kerrygold’s version has made me a fan. Slainte! Bale Breaker I was already a fan of Bale Breaker going into the event. They are a truly outstanding brewery, so they deserve a shout-out. Bale Breaker brought their Field 41 Pale Ale, Topcutter IPA, and Bottomcutter IPA to the event. 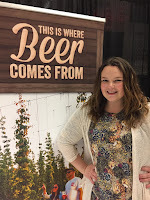 Their brewery in Yakima is literally in the middle of their hop fields, so they are absolute experts at selecting and brewing with top quality, fresh hops. Field 41 Pale ale is very smooth and easy drinking, with moderate bitterness from the dry-hopping process. It it a gateway beer to IPA's for those who don't think they like a hoppy beer. 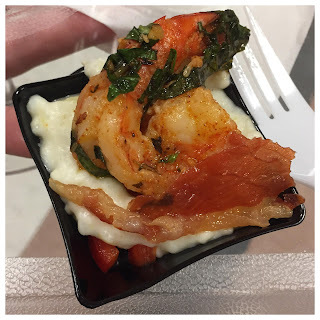 I think it would pair well with the shrimp and grits from Anthony's! Topcutter is one of my absolute favorite IPA's of all time. It is a true Pac NW IPA: floral, fruity, citrus-ey with solid bitterness. I love it on its own, but it would be fantastic paired with that fish taco from Duke's. Bottomcutter is a much more aggressively hoppy, imperial IPA. It is double dry hopped with bright citrus and pine notes alongside the bitterness. I would like it with a steak or that smoked brisket sandwich from David's & Co. 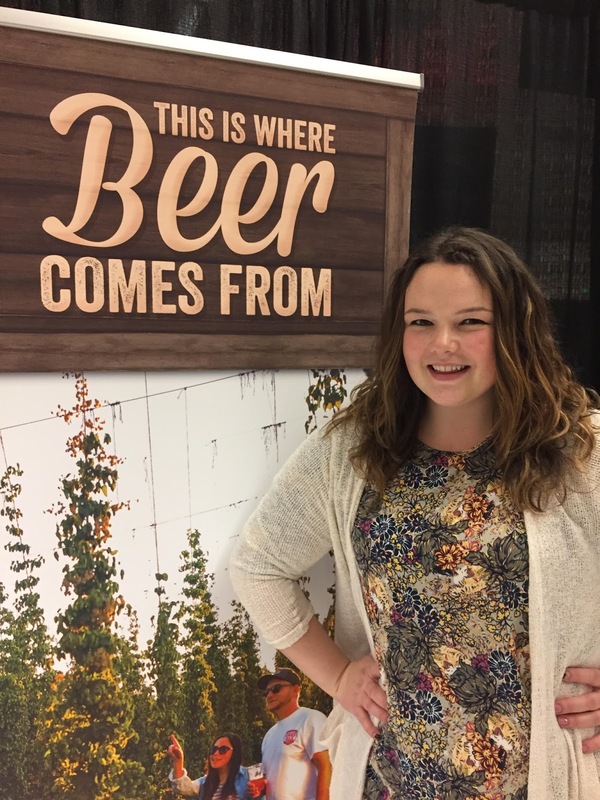 If you are ever in Yakima, you really need to make a stop at their tasting room, where they have an expanded selection of brews you can't find anywhere else! Its worth the trip for sure.